The rooftop pool is just one of many features residents enjoy at Carlyle Towers. Residents have access to fitness rooms, saunas, hot tubs, a library and party rooms. The rooftop deck has putting greens and croquet as well as shuffle board. The one- to three-bedroom units typically feature crown molding, walk-in closets, hardwood floors, wall-to-wall carpet, a washer/dryer, granite counters in the kitchen, energy-efficient appliances, a storage space and one or two parking spaces in the underground garage. Some condos also have bamboo flooring, built-in bookcases, customized closets, marble baths with soaking tubs, and wet bars. 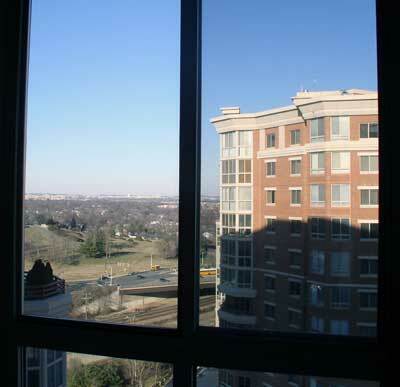 Considering selling your condominium at Carlyle Towers?